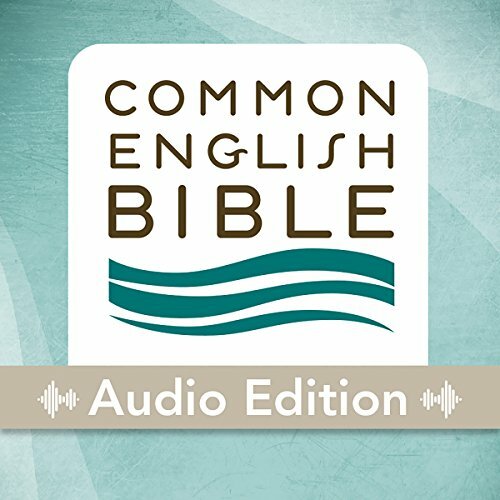 The Common English Bible is committed to the whole church of Jesus Christ. To achieve this, the CEB represents the work of a diverse team with broad scholarship, including the work of over one hundred and twenty scholars - men and women from twenty-four faith traditions in American, African, Asian, European and Latino communities. As a result, the English translation of ancient words has an uncommon relevance for a broad audience of Bible readers - from children to scholars. “I have been, for over forty years, a great collector of different translations… I find the Common English Bible stands apart.